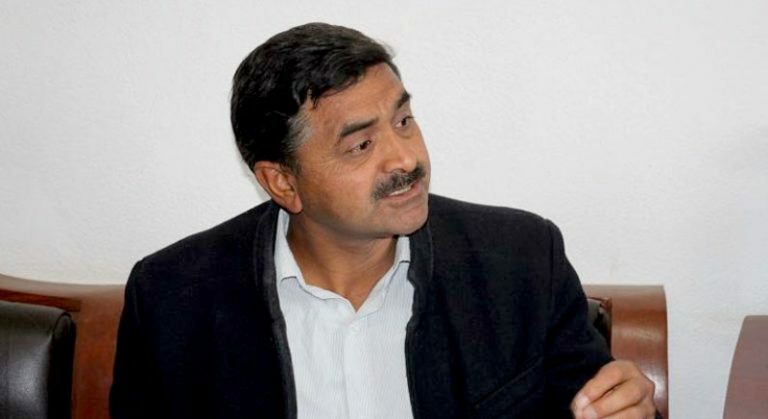 KATHMANDU, Aug 14: Finance Minister Dr Yubraj Khatiwada said to end fiscal anarchy remains in the list of the major priorities of the government. At a meeting of the Finance Economic Committee, the House of Representatives today, the Finance Minister, he said to leave no ground for raising questions about the utilization of revenue collected through people’s tax was a challenge for the Finance Ministry. He went on to say that the Ministry was clear that an expansion of bases for taxes not increase in its rate could contribute to the revenue collection, adding that only people capable of paying the tax would be obliged to tax rules. According to him, the constitution has clearly stated about provisions relating to the tax collection (the areas to be covered by tax system and jurisdictions for its collection). 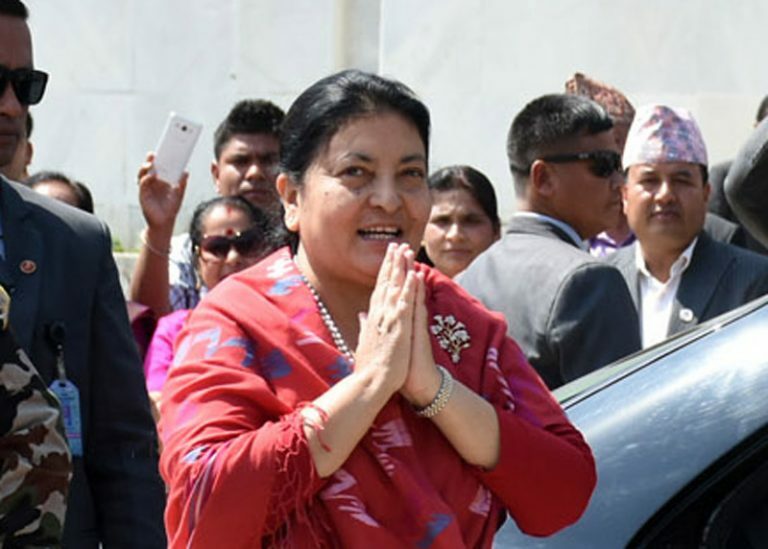 “Production rise in agriculture, energy and construction materials is essential to replace import,” the finance minister said, adding that there would be special focus on exports of Nepali carpet, pashmina products and readymade garments. 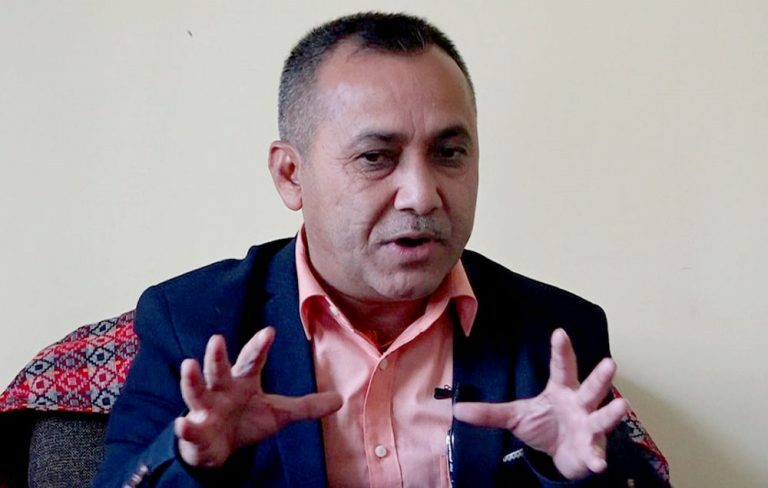 Committee member and former prime minister Dr Baburam Bhattarai said it seemed difficulty to bring big investors into the country until an atmosphere was built for supplying productions to major markets. He was of the view of offering more and more facilities to foreign investors, of making no further delay in signing the BIPPA and coming up with programmes capable of directly intervening into the country’s ballooning trade deficit. He expressed his concern over the dependent national economy. 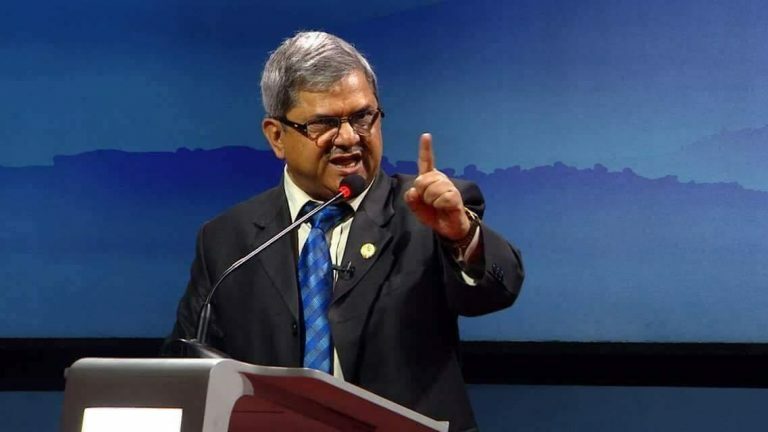 Former finance minister and committee member Surendra Pandey insisted on the need of increasing budget in big projects of national pride. 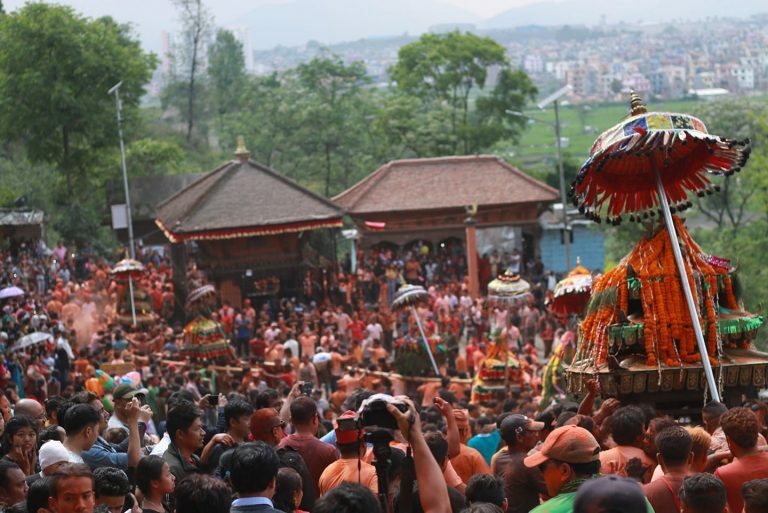 A policy-level provision was required to find possible ways to reduce expenditure and water resource, tourism and herbs should be given priority while formulating any development project. 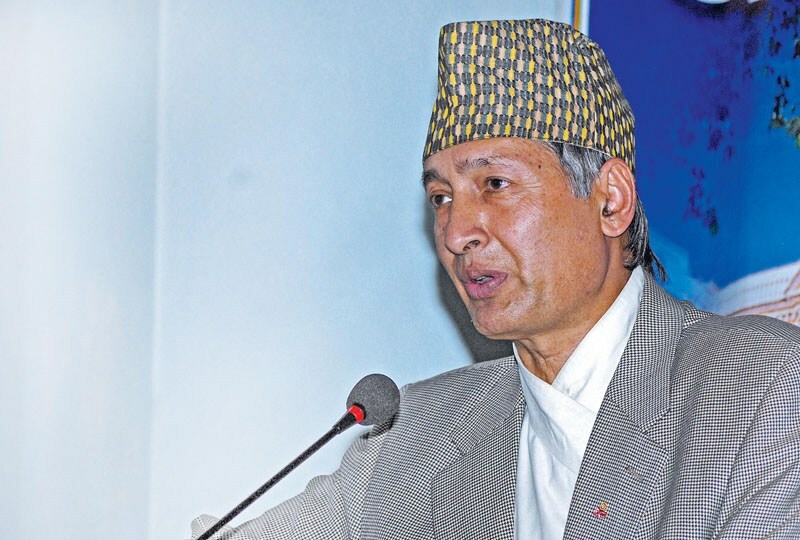 Former Finance Minister Gyanendra Bahadur Karki said that it was necessary to allocate budget only on the basis of priority after determining that in which extent there would be development from hydropower, tourism and agriculture sectors. He said, “No one should carry out activities to make the federalism weak in any pretext. Services should be delivered to the people as per the promise.